Imagine going on a 3000 mile road trip…only it’s actually a race. But it’s not on a track but rather on public roads. For years, the Gumball 3000, an annual British 3,000-mile (4,800 km) international motor rally which takes place on public roads has been the living embodiment of movies like Cannonball Run and Rat Race even as it combines cars, music, fashion and entertainment. 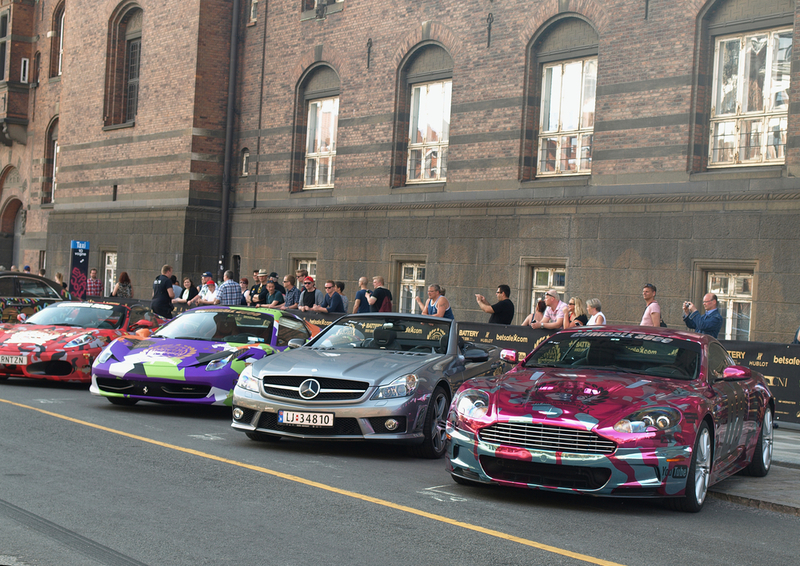 Conceived by British entrepreneur Maxamilion Cooper in 1999, Gumball 3000 is more than just a race, it’s an Entertainment Group. It was borne of Cooper’s vision for the ultimate aspirational lifestyle brand. In May if 1999, Cooper got the whole endeavor started when he invited his most influential friends to join him on a driving adventure across Europe all the while hosting glamorous parties at pit stops along the way. These friends included Kate Moss, Jamiroquai, Kylie Minogue and Johnny Knoxville – and thus immediately gained attention from the media and even making if’s way to the covers of lifestyle magazines like GQ, Esquire and Vanity Fair. The called it one of “Cool Britannia’s” must do events. 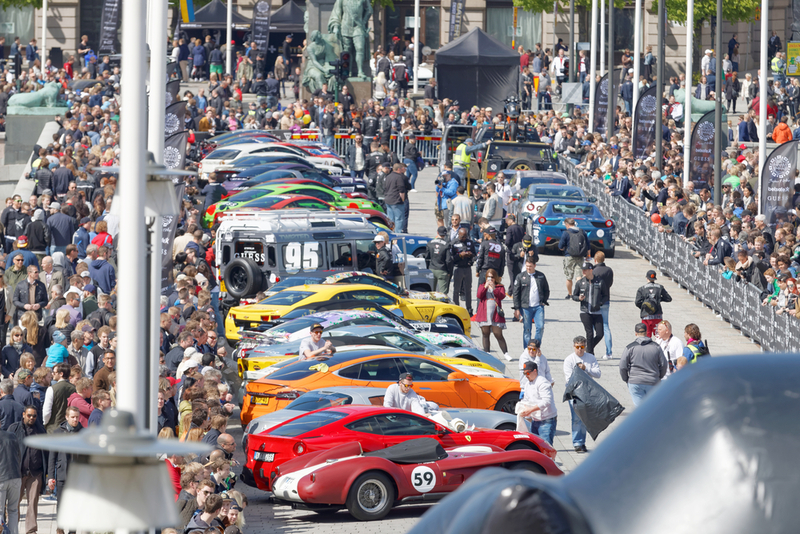 Over the decade to now, the annual Gumball 3000 tour has evolved into a week -long festival for live music concerts and action sports but it still keeps the spectacular car shows and rally as it’s backbone. Thanks to the hosting in capital cities, the event is able to reach live crowds of over one million people, on top of being televised and online live reaching upwards of over 100 million households in 60 countries. What’s interesting about this event is that proceeds go to charity, there’s no prize beyond bragging rights and ANYONE can register to enter granted they have an upper class car. Participants will race alongside celebrity attendees like Idris Elba, Snoop Dogg, EVE, Travis Barker, Xzibit, Adrien Brody, Tyson Beckford, David Guetta, deadmau5, Daryl Hannah, Steve Aoki, Tony Hawk and amongst regulars like those who rode in the original 1999 race. You’ll even meet actual Royalty and business figureheads including the founders of Facebook and Pay Pal. 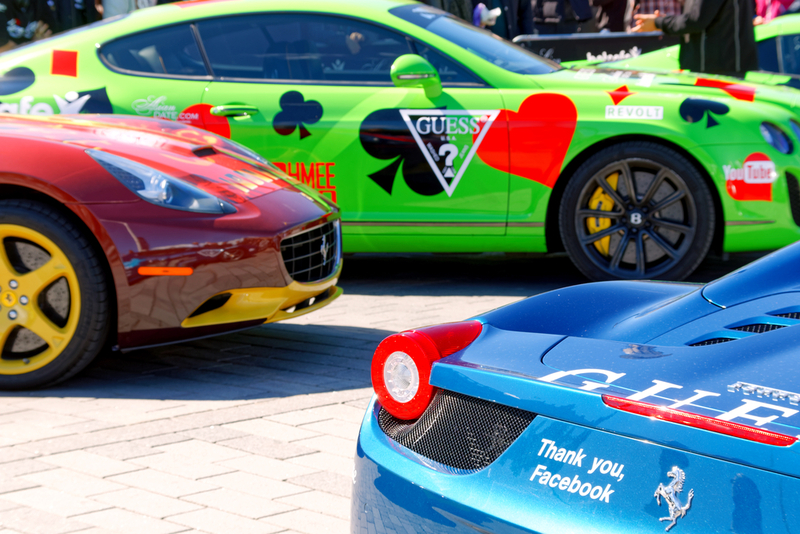 Starting on May 2nd and ending on May 6th, the 2016 Gumball Rally took supercar owners and enthusiasts on an amazing journey from Dublin to Bucharest. Gumball and the rival event “One Lap of America” rallies owe their inspiration not just from the movies but the famous Cannonball Baker Sea-to-Shining Sea Memorial Trophy Dash, a flat-out cross-country race staged by Car & Driver editor Brock Yates in the 1970s as a form of protest against the imposition of a national 55 mph speed limit. Gumball owes to the tradition of the need for speed and it gets bigger and crazier every year. This year was known for showcasing some truly ambitious cars. As if they were taking a note in time for the new Batman movie in theaters, one of this year’s coolest Gumball novelties was the Saudi team’s a Lamborghini V10-powered Batmobile-inspired creation that is combines the Dark Knight’s penchant for military vehicle and high speed racing. An anonymous driver entered a Formula One-style race car that he (or she) built themselves. None of us in the office could figure out how it would be legal to drive this on the road even when we looked up European laws. Perhaps that is why the driver decided to stay anonymous. They nonetheless made it to the finish line. The Briggs Automotive Company adorned one of their Mono track cars in Gumball 3000-themed gold plating for the occasion They were so proud that they told the press that we can expect the car to be shown off at auto shows in select cities, and as far as we know, no single driver took it the whole distance for Gumball. The only celebrity-owned car on our list deserves its spot. Have you ever wondered who buys all those limited edition Lamborghini and Ferrari supercars shown at auto shows? To be fair, we haven’t, (we don’t cover those L). Cars only for the rich and famous, it takes a man like DJ Afrojack to both understand what makes the Lamborghini Aventador LP750-4 SV a truly magnificent ride, be able to afford it and trick it out in time for the Gumball 3000. Read more about it here. 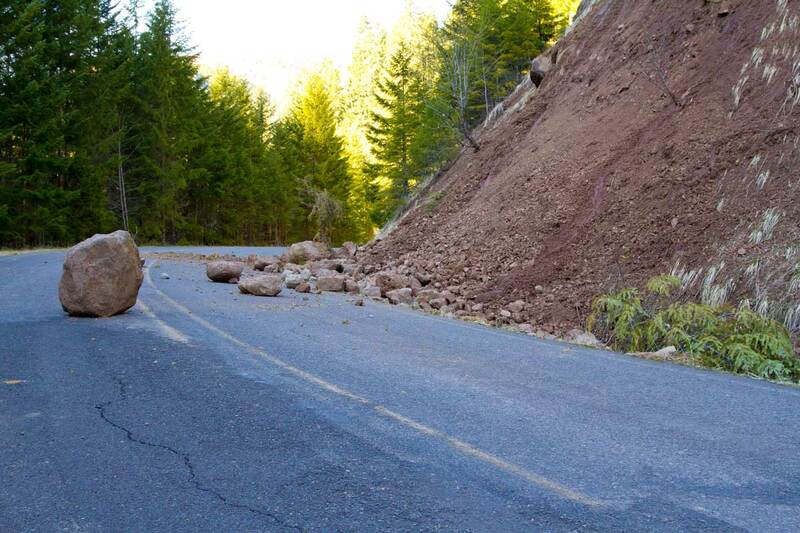 A Gumpert Apollo unfortunately skidded off a rain-slicked Scottish highway over the weekend. Thank goodness both the driver and passenger were both uninjured. Which is, however, unfortunate for the car itself which is among one of the rarest in existence: a 7-speed V8 supercar from German automaker Gumpert Sportwagenmanufaktur GmbH. Say that 10 times fast.